Welcome back to our Chief Digital Officer JOBS Update, through February 2019. In this issue, we list EIGHT new CDO appointments for February; we tracked 26 CDO ARTICLES and hand-picked FIFTEEN CDOs who made the news last month; and we posted more new open global CDO positions on our CDO Career page! New Chief Digital Officer placements (through February 2019): EIGHT new CDOs were hired in February alone, we provide the highlights below. Congratulations to the new Chief Digital Officers at Bosch Building Technologies; Cubic Corporation; Professional Fighters League; Sanofi; The White House; and Z Energy NZ, among many others. Welcome to the CDO Club! 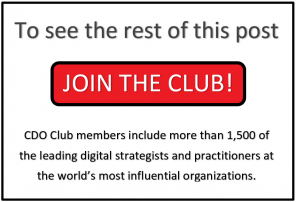 Chief Digital Officers ‘In the News’: Consider us your personal CDO “news clippings” service. 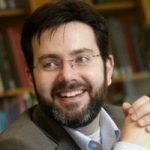 We tracked 26 CDO ARTICLES and hand-picked FIFTEEN CDOs who made the news in February, including ACT Government’s Bettina Konti; City of Helsinki’s Mikko Rusama; IKEA Group’s Barbara Martin Coppola; Merriam-Webster’s Lisa Schneider; MGM Resorts International’s Kelly Smith; and United Technologies’ Vince Campisi! How did they make news? Find out inside. Open Chief Digital Officer Jobs: Inside, you’ll find open posts for Chief Digital Officers, Chief Data Officers, and other C-level digital and data positions. Be sure to review the open posts on our dedicated career page. 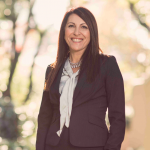 Monica Wilkens, chief marketing and digital officer for digital insurance broker Mylo, has been named to Insurance Business America’s 2019 Hot 100 list, which recognizes innovators who are transforming the insurance industry during a time of disruptive technology and changing consumer demands. 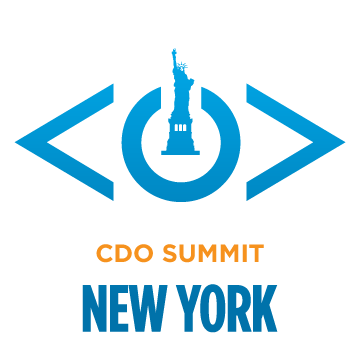 Register today for the NYC CDO Summit on May 8, 2019! Early Bird pricing is available at $495 until Friday March 29th. Act Now, prices go up to $795 in 2 days! 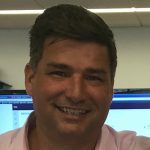 "I found the 2017 NYC CDO Summit very immersive in innovation, strategy, and digital transformation. Great speakers and content overall!" "What can I say but super impressed with your event and very much enjoyed the calibre of people both as speakers and participants. Thank you so much for inviting me the 2017 Sydney CDO Summit - I’ve had a lot of people reaching out via linkedin after the event." "Thanks for a great Toronto CDO Summit. The quality and breadth of speakers was inspiring and thought-provoking. Your summaries and previews strung everything together so well and helped crystallize new ideas."